Exclusive Golf Lots Available! If you are looking for something right outside Las Vegas, the Tuscany Village Community has many beautiful new homes in Henderson, NV. This lovely golf course community features three different series and 12 different layout plans. 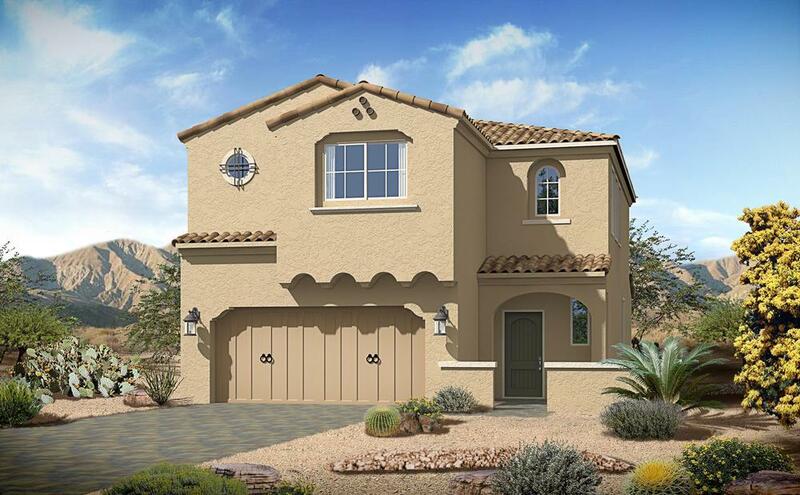 The pricing for these new Henderson, Nevada homes starts in the high 200’s and go through the low 400’s. Come to visit us at the Tuscany Village community and get started on finding the perfect home for you and your family. Set just outside Las Vegas, Nevada, this community is still within reach of many different amenities but offers a quieter lifestyle.